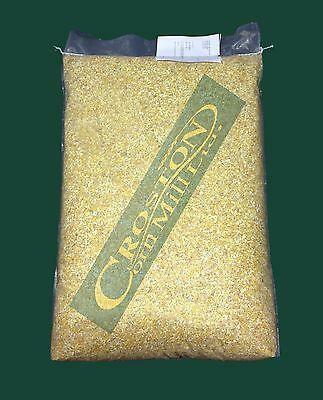 This clean cut maize (also known as Corn Grits or Broken Maize) is suitable for all kinds of Poultry including Chickens, Ducks, Geese and Game Birds to supplement their compound diet of pellets or mash. It is very palatable and a rich source of digestible energy and provides a natural yolk pigment. Scattered on the ground it will help to satisfy the birds natural instinct to scratch and forage for food.